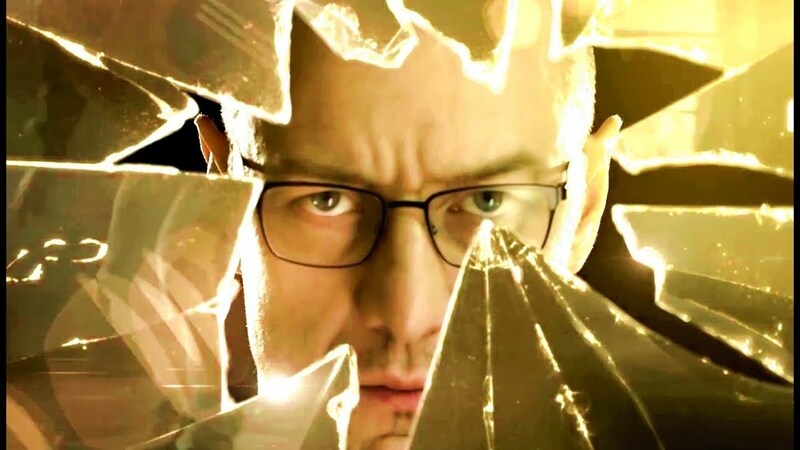 While it was always expected, Universal confirmed today the first trailer for M. Night Shyamalan's Glass, a sequel to both Unbreakable and Split, will arrive this Friday. And to get you ready for one of the most anticipated movies of next year, a new teaser has been released featuring James McAvoy as The Beast. The teaser doesn't actually offer new footage, it's just to whet your appetite to see how Kevin Wendell Crumb aka the psychotic super-powered villain known as The Beast, connects to the heroic David Dunn (Bruce Willis) and criminal mastremind Elijah Price (Samuel L. Jackson). I expect we'll get one of these teasers each day until the full trailer drops. Also starring Anya Taylor-Joy, Sarah Paulson, and Spencer Treat Clark, Glass opens January 18th 2019.